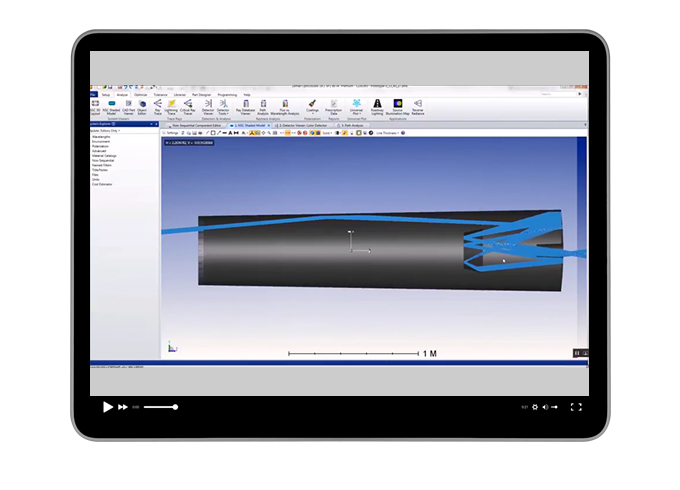 Zemax Virtual Prototyping helps optical and mechanical engineers design, communicate, and collaborate on their optical products. This process enables engineers to flag potential problems early, thus reducing the number of prototype runs. Optical and mechanical engineers can create a complete model of a product and validate the effectiveness of the design.